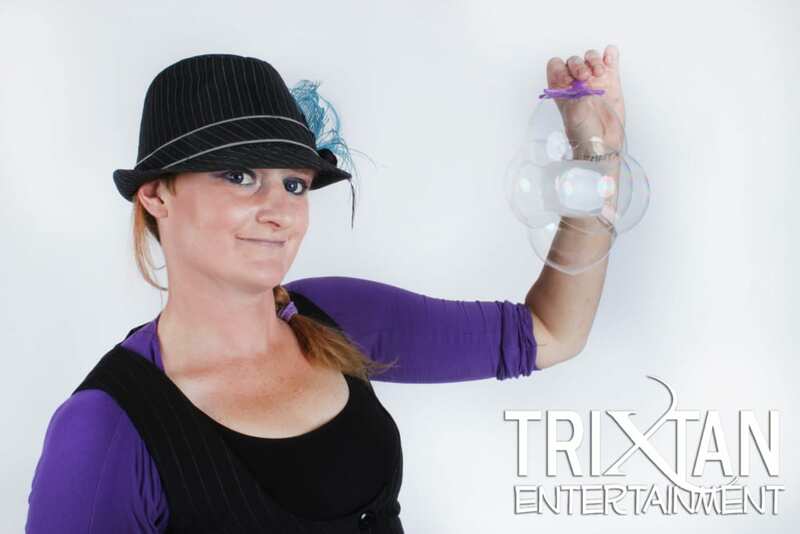 Bubble Playshop - TriXtan Entertainment inc.
Our Bubble Workshop lets kids be kids and have a blast making and popping all kinds of bubbles! 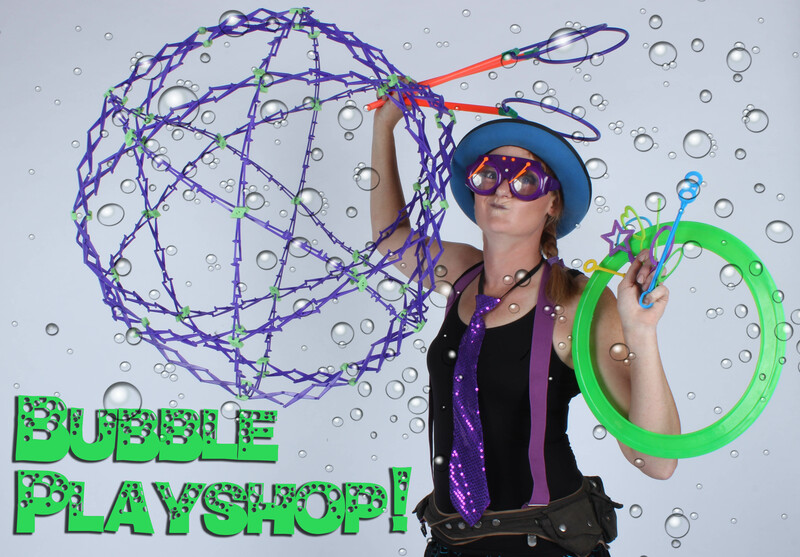 Our Bubble Playshop Mistro will show the kids how to make and create different types of bubbles with all the fun and unique bubble tools like creating a cubed bubble, a bubble volcano with real smoke coming out of the top, and even place the kids inside of a giant 6-foot bubble! A fun introduction into the fascinating world of soap bubbles! Several bubble stations are set up with a free-flow style of play. With several different types of games and demos, explore the different types of bubbles you can make yourself! Make little bubbles, big bubbles, bubbles with your hands, bubbles inside of bubbles, giant bubbles (requires a level of physical literacy appropriate for children 5+) learn bubble tips and tricks! As much fun for parents as the kids! 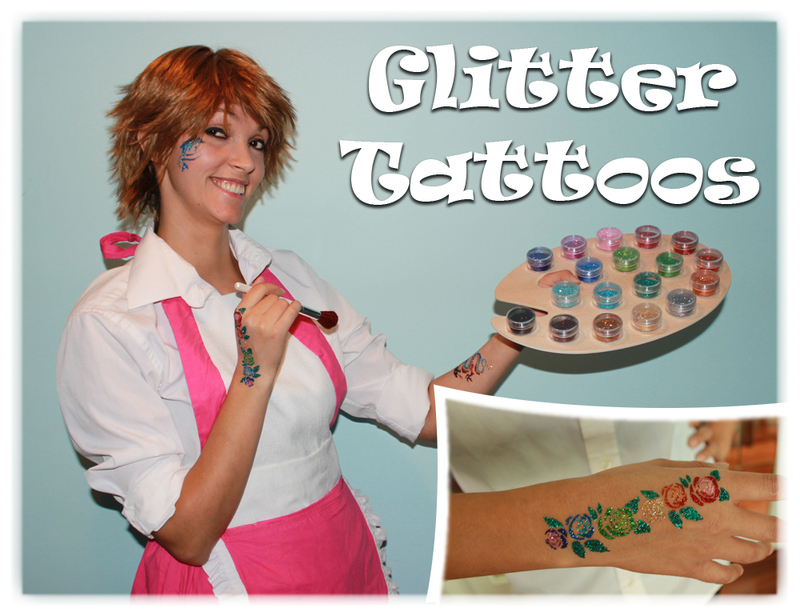 Anywhere that you might want to add a little art to your skin! 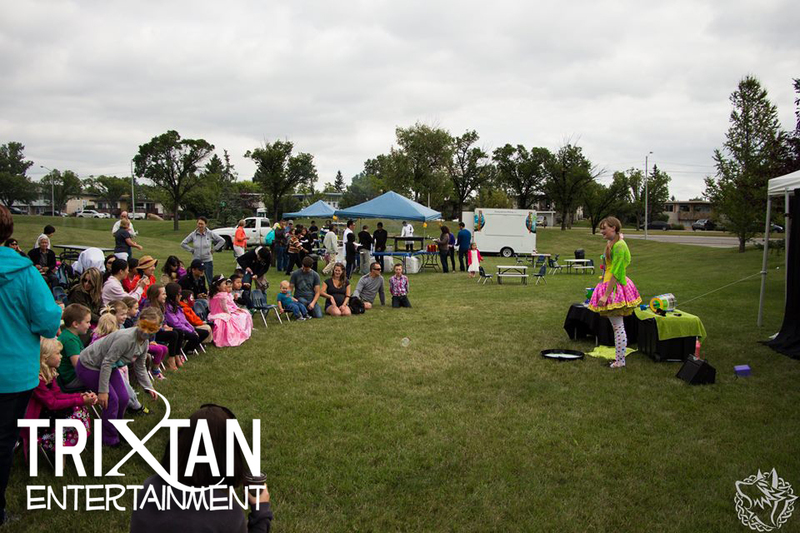 We had the opportunity to be at Montana’s on what happened to be Family night, and TriXtan was there making balloon creations. They are so wonderful – words don’t even begin to explain or describe the expression on the children’s faces around the restaurant as he magically creates these masterpieces. 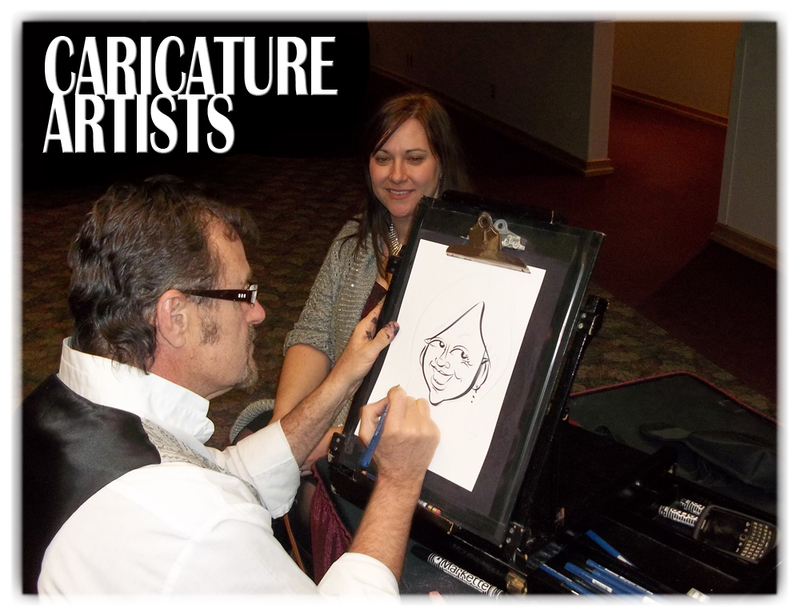 We think he is a very talented individual! 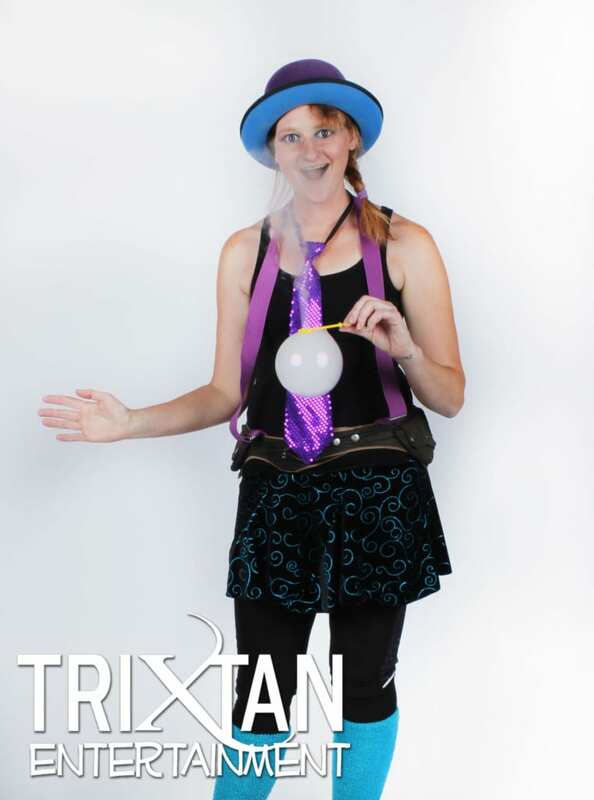 We have seen loads of balloon artists, but TriXtan tops them by far! I first met this talented young man at Montana’s restaurant on 130th SE. 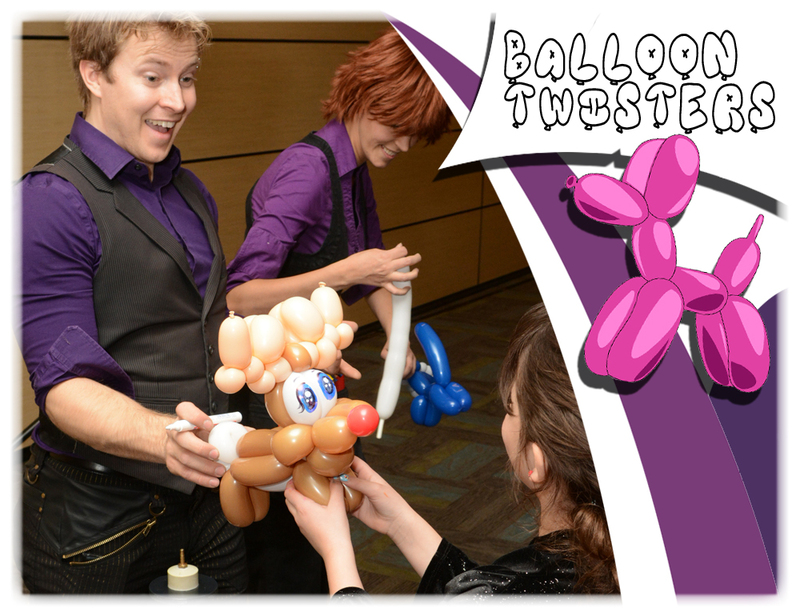 He was going around the tables to do balloon animals for the kids… And he BLEW ME AWAY! He made a frog for my 2 year old and a helicopter for my 4 year old. Gone are the days of balloon dogs and flowers. Move over for alligators and Mickey Mouse balloons! 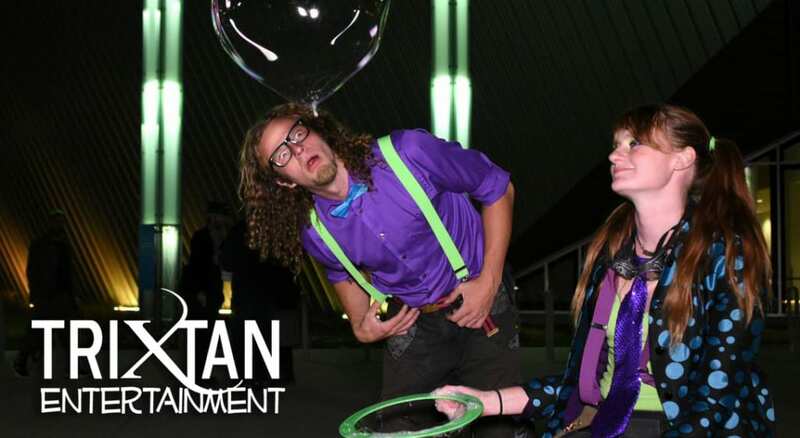 This guy is THE BEST BALLOON ARTIST EVER! His name is TriXtan! 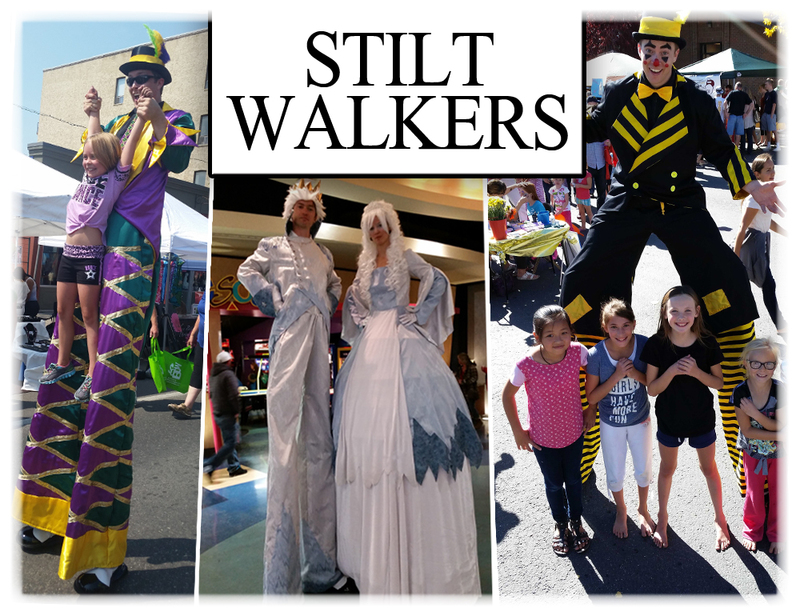 Your Face Painters and Balloon Twisters are by far the greatest, we have seen a lot but your team blows them all away, thank you so much for coming again this year!